A Brandon Flowers’ song is like like a story. He has a gift for crafting moments of life into music. The Desired Effect tells tales of love, desire, and everyday struggle, making the album an experience for the imagination. His second solo endeavour, as well as being rich in artful lyricism, has a distinctive 80’s synth sound running through, the sound of a man who has created the album he long wanted to make. Before the release of The Desired Effect, The Killers‘ frontman teased some of his new solo tracks, each as promising as the next. He arrived with the atmospheric ‘Can’t Deny My Love‘, which contains the most captivating chorus on the album and heralded the beginning of this 80s throwback. ‘Still Want You‘ and ‘Lonely Town‘ are both light, sprightly, and summery – check out the videos for these songs because they’re very endearing. The last snippet came in the form of the duskier ‘I Can Change‘, a song that grows rather than grabs on first listen. What he held back is equally as wonderful. ‘Dreams Come True‘ is exactly the powerful opener Flowers needs to reassert his claim on the realms of indie pop, and its anthemic feeling is strong enough to challenge ‘Can’t Deny My Love’. 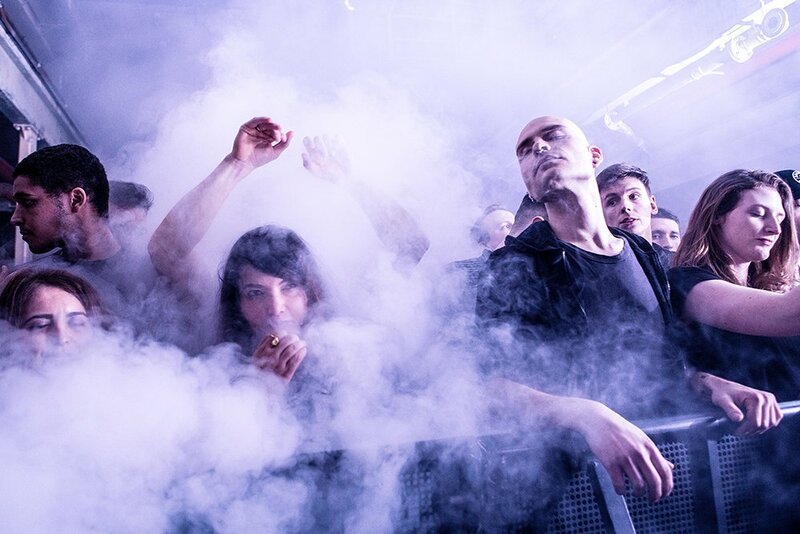 The album is nuanced, and the simplicity of ‘Between Me and You‘ compliments more layered tracks. It echoes and whispers through a story of learning to let go. At times, it has seemed as though Brandon Flowers fell victim to his own success. The Killers’ impeccable debut Hot Fuss boasts fan favourites such as ‘Mr Brightside’ and ‘All These Things That I’ve Done’ and set a standard which their subsequent albums were inevitably compared to, and fell short of. 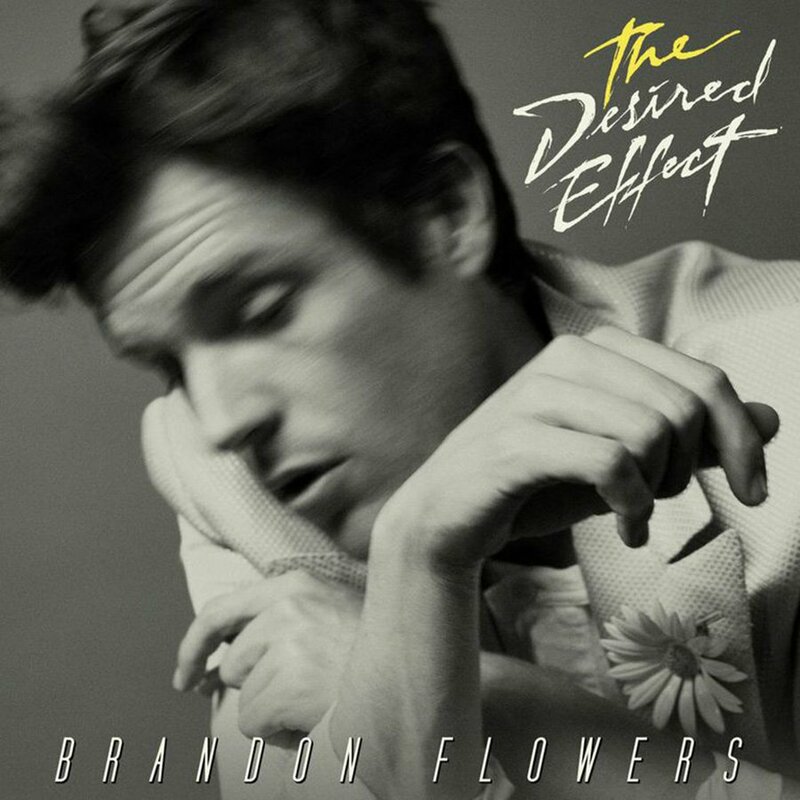 Whereas his first solo effort – the rather forgettable Flamingo – followed suit, The Desired Effect is a triumph, and deserves to live just as long in the memory as Hot Fuss.